An important output of the Mekong ARCC Climate Study is the identification of climate change hotspots. By determining the ranges where temperature, rainfall, and soil characteristics at specific geographic locations create conditions that transform ecosystems and alter productivity of crops, livestock, and aquatic systems, a better understanding is gained of how climate change will impact community livelihood and subsistence options. where such shifts would significantly impact a number of important livelihood/subsistence options for communities. 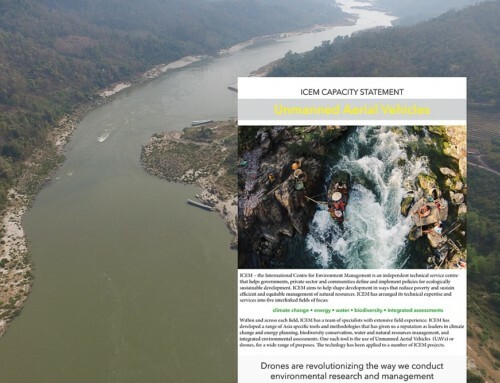 The selected hotspots, therefore, share common traits with other provinces in the Lower Mekong Basin (LMB), which allows for replication and learning based on the new approaches to adapting generating from Mekong ARCC field programs. 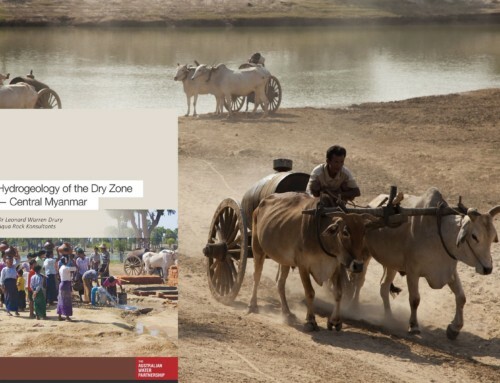 Priority province summaries contain brief, concise details on specific climate impacts anticipated for 5 hotspot provinces identified by the Climate Change Impact and Adaptation Study for the Lower Mekong Basin and the resultant livelihood vulnerabilities. 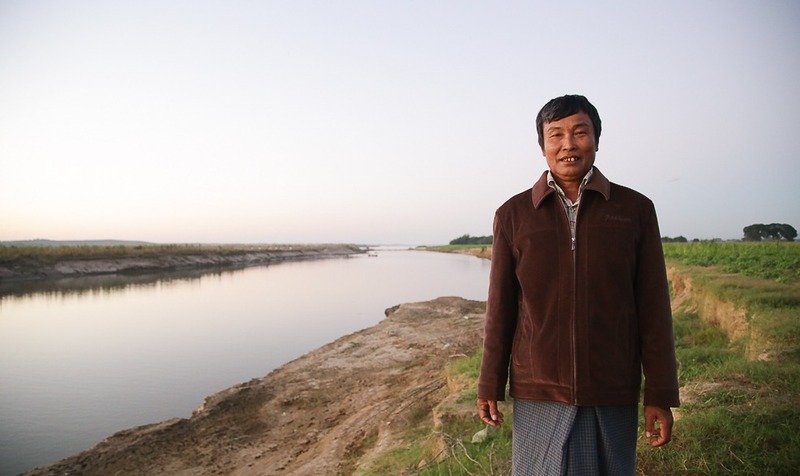 In these provinces, Mekong ARCC will implement Ecosystem and Community-based Adaptation Initiatives through partners to provide local people with climate information that strengthens their ability to make informed decisions about the viability of their livelihood investments, in agriculture, livestock, fisheries and non-timber forest products (NTFPs), and actions they can take that reduce their vulnerability to climate change.